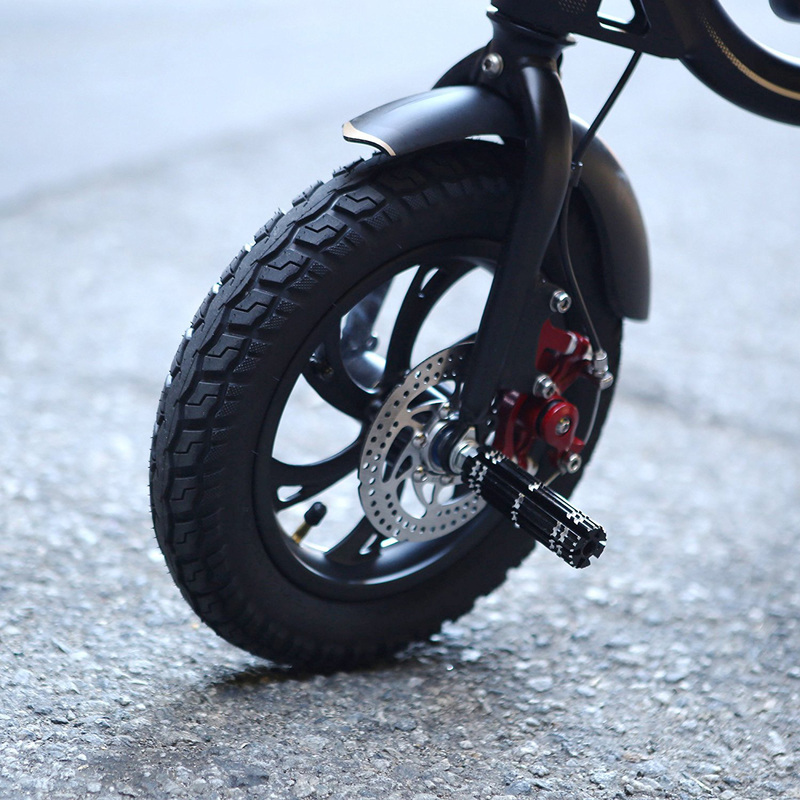 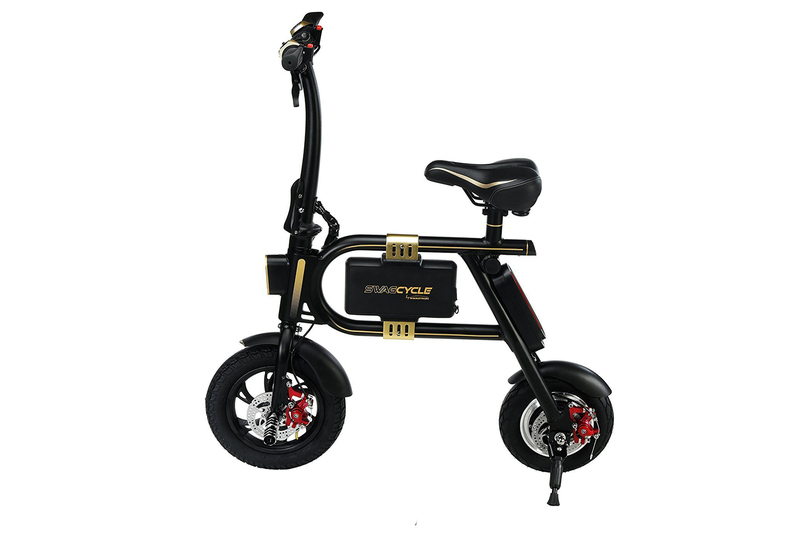 10 MPH & 10 MILE RANGE – The motorized bicycle uses a 36v battery & a 250-watt motor that charges in 2.5 hours. 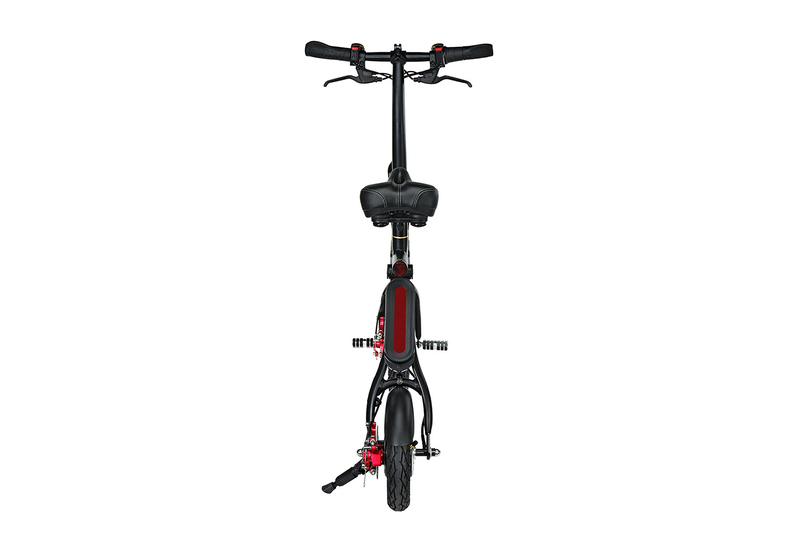 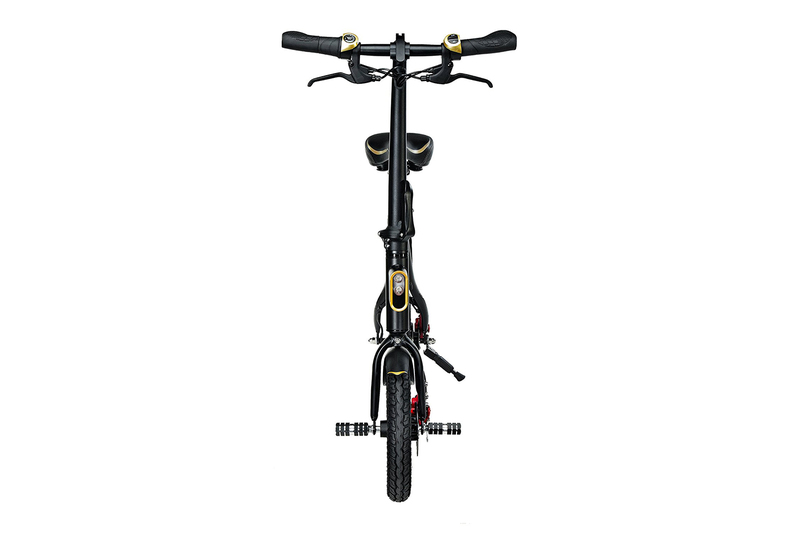 COLLAPSES FOR EASY STORAGE – The folding bike uses an aerospace grade aluminum frame & easily fits in trunks of all sizes. 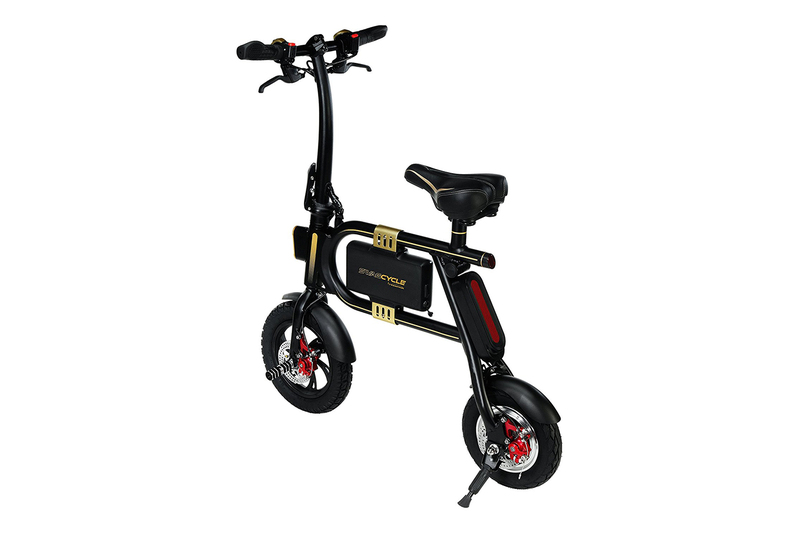 Swagtron Swagcycle Review: Cheapest E-Bike Around? 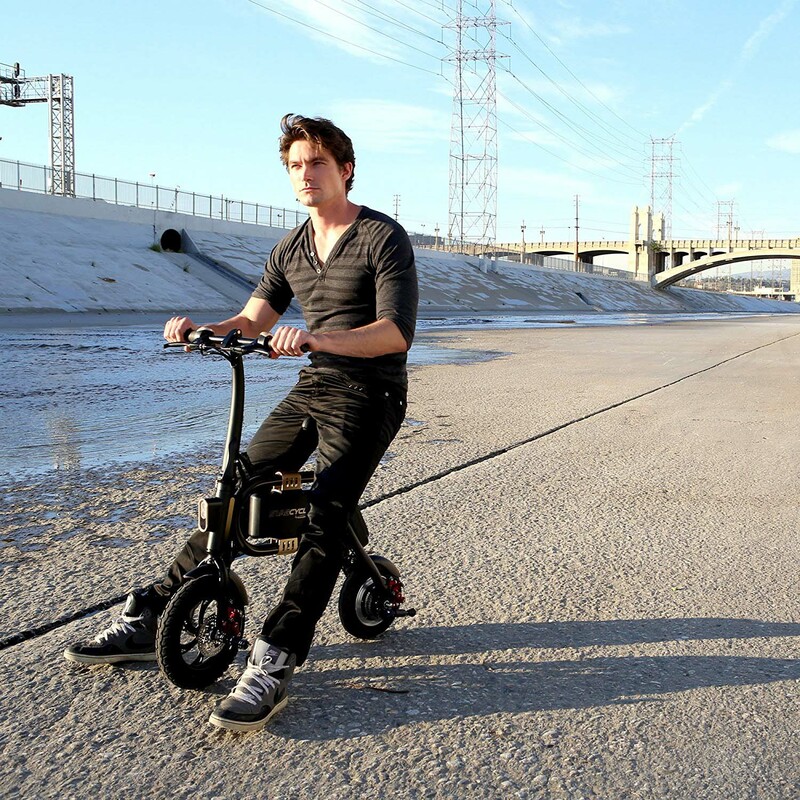 Video is footage of my wife and I riding our Swagtron Swag Cycles. 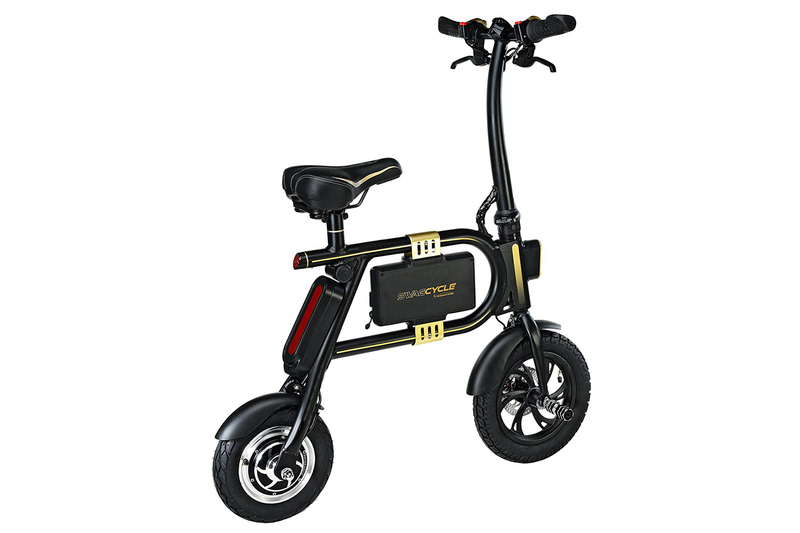 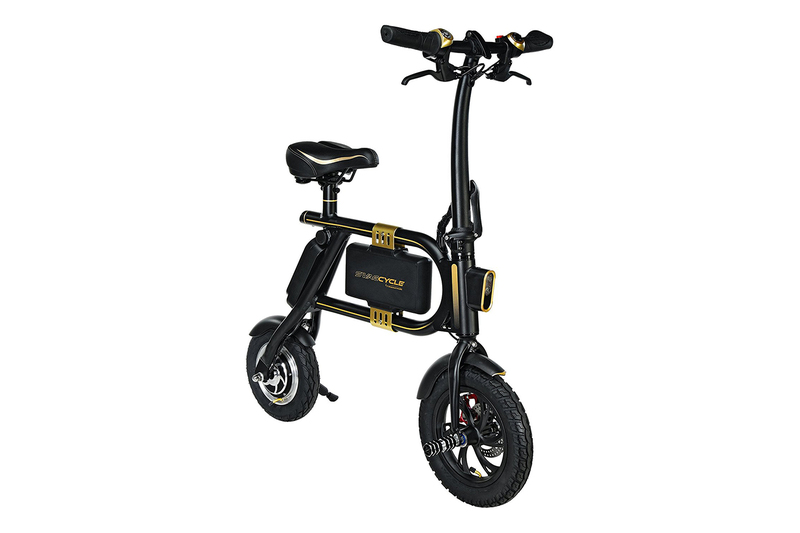 SWAGTRON SwagCycle E-Bike Folding Electric Bicycle.